Los Angeles is a car city. Even in our era of ride shares and increased focus on public transportation, Los Angeles is a city that’s best experienced with a car. Indeed, car culture is ingrained into the very cultural fabric of LA. Driving a car up the 1 between the ocean and the cliffs, riding through Beverly Hills as palm trees roll by; these are indelible images that have captured the imaginations of car owners all over the world for generations. This is the perfect city to get a mobile car wash. 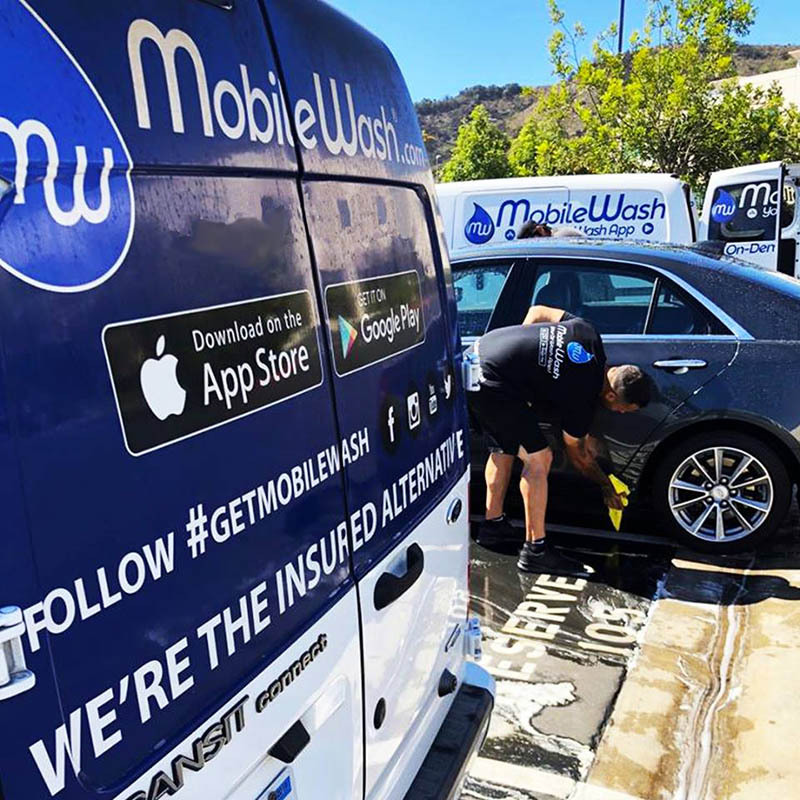 In this blog, we’ll go over some of the reasons why MobileWash in Los Angeles may be the solution for your car wash needs. 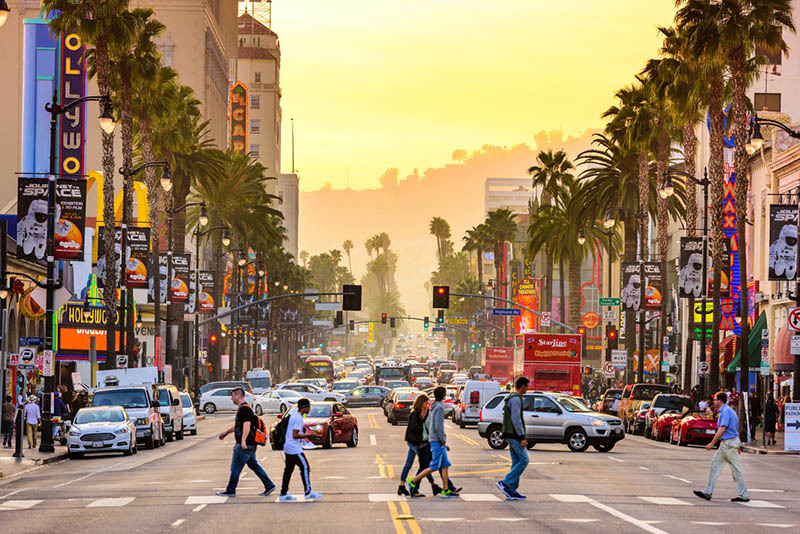 As beautiful as Los Angeles is, it’s not easy to get around. Traffic is a constant here. If you’ve ever tried to describe Los Angeles traffic to someone who’s never experienced it, you know how omnipresent the traffic can be. That can make anything, even the simplest, smallest errand a multi-hour undertaking. That’s what makes MobileWash so convenient for Los Angelinos: you don’t have to worry about the traffic. You can get your car washed without having to face the traffic. This kind of convenience can make a hectic, truly crazy Los Angeles day just a little bit easier. For a city with no snow, cars sure do get dirty quickly in Los Angeles. There are a lot of reasons for this: parking on high traffic streets can kick up a lot of dirt and grime. The same can be said of driving long distances on a highway, or as that’s also known in Los Angeles, “how you’re able to get anywhere.” Between having plenty of birds (and their droppings) as well as heavy amounts of pollution, it can seem like your car is clean one day and dirty the next. MobileWash makes it easier to make sure your car looks great whenever you want it to. In LA, you always want to make a great first impression. It’s hard to do that with a car someone could write “Wash Me” on with their finger. You never know what’s going to happen moment by moment in LA. Maybe you’re an actor, and the audition to change your life could be a phone call away. Perhaps you’re not in show business, but you’re just in the town, and you could get a notification about some pop up event or show that you want to go to. Living in Los Angeles, life can change moment by moment. You can schedule a MobileWash 365 days a year. That means that we can be there at basically a moment’s notice to wash your car when you need it. Maybe you have to pick someone up at the airport and want to make a great intro; maybe you just want your car to look fantastic before a big night out. No matter the reason, MobileWash can make it happen. Seemingly nothing is inexpensive in Los Angeles. While there’s so much to see and do, it can seem like we have the highest prices on everything. Food, housing, gas – living in LA is great, but it sure isn’t cheap. The same goes for car washes. There are very few low priced car washes in the area, and the ones that do offer low prices don’t do a good job. 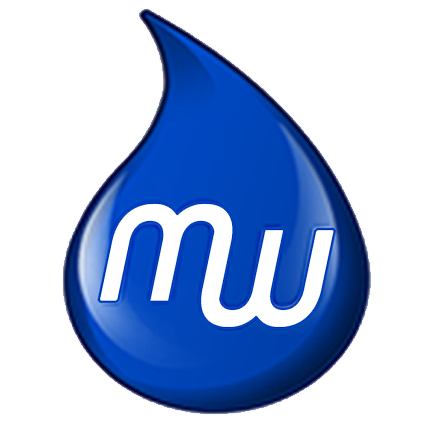 When we built MobileWash, we wanted to build a mobile car wash service that offered reasonable rates. That way, anyone who wanted a convenient car wash could get one. So, if you go to our site, you’ll see that each of our different packages has a low starting price. By that same token, we offer three different packages so that you can get the car wash you’re looking for. If you just want a quick car wash that covers the exterior, we’ve got the Express. If you want a car wash that gets the interior and the exterior, we’ve got the Deluxe. And if you want a complete car wash that covers everything, the Premium car wash is exactly what it sounds: the mobile car wash that all other mobile car washes are judged against. To make things even easier on our customers, we offer several discounts on our car wash services. As of this writing, for example, you can save $5 off of every 5th vehicle that you get washed. Remember: you can always have multiple vehicles washed with our service. So, if you bundle two or more at once, you can save $1 off of each and every vehicle. Ordering a car wash through us is just as easy as ordering food (if not even easier). All you have to do to get started is download our app right here.